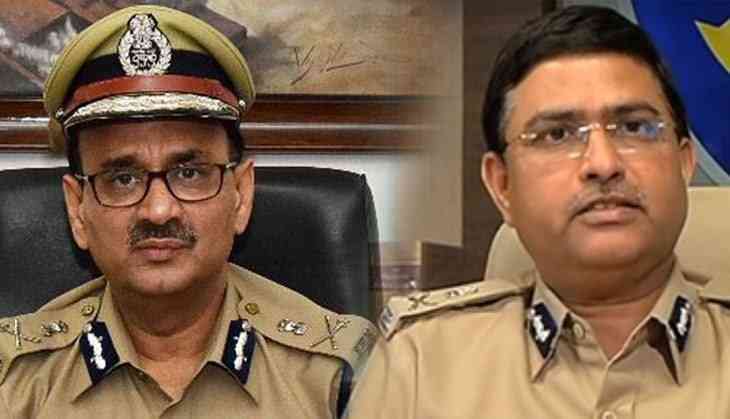 The Supreme Court has reinstated Alok Verma as the CBI director and has ruled against the governments decision of removing the CBI chief. The Supreme Court has said that Alok Verma cannot take major policy decisions in his term which gest over on February 2, 2019. The Supreme Court says the High Power Committee under DSPE Act to act within a week to consider his case. Alok Verma, then CBI director had filed a plea in the apex court saying that his removal as the director from the agency and sending him on leave is unconstitutional and the committee should have been asked before taking such action. The committee which appoints CBI director includes the Chief Justice, Prime Minister and the Leader of Opposition, who were not contacted while the CBI director was sent on leave. As per the government, the CBI director and its joint director had been indulging in a street fight where both the officials had been raising allegations against each other and Attorney General Venugopal submitted in the court that it was not a transfer rather he was set on leave within the constitutional limits and the Central Vigilance Commissioner was asked to investigate the matter.